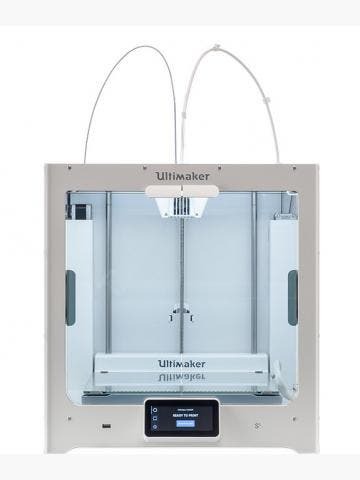 Zortrax is a brand renowned for reliable, efficient 3D printers. 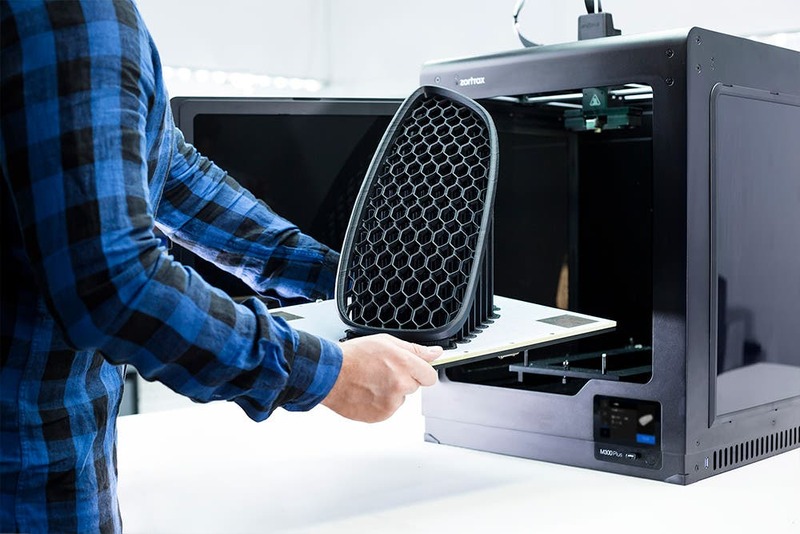 Their story started on Kickstarter and their first 3D printer, the M200, is one of the best on the market for business and educational environments. Discover what Zortrax and we have to offer below, and be sure to call us if you need any help on 01765 540 115 or by emailing web@goprint3d.co.uk. 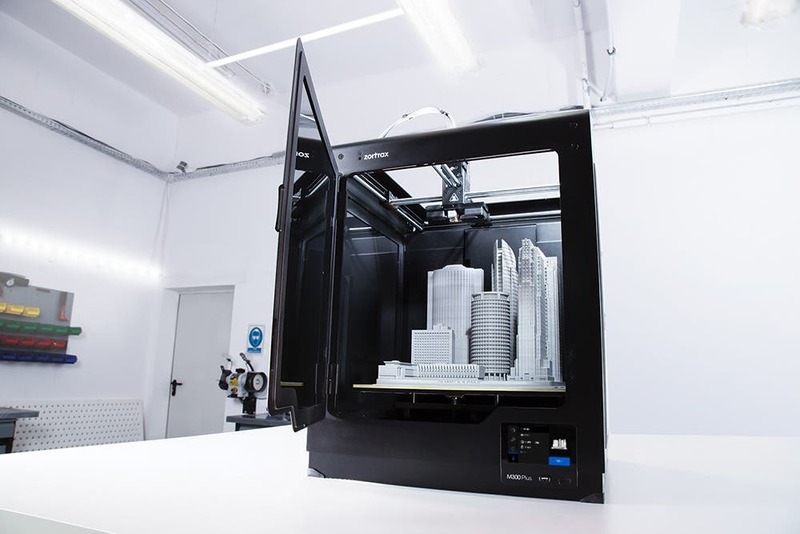 Founded in 2013, Poland-based 3D printer manufacturer Zortrax boast some of the most popular fused filament fabrication (FFF) 3D printers on the market. 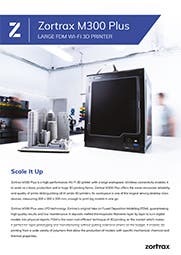 Zortrax printers are trusted high-performance machines, with the Zortrax brand known the world over for the quality of their hardware and their unique filaments, which are proprietary but offer limitless applications beyond regular ABS and PLA. 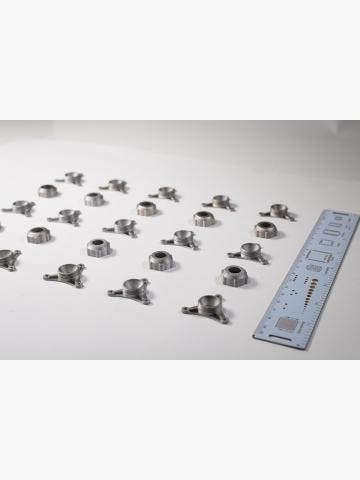 Zortrax 3D printers are used within automotive, architecture, engineering and medicine, where the need for good dimensional accuracy and consistency is high. 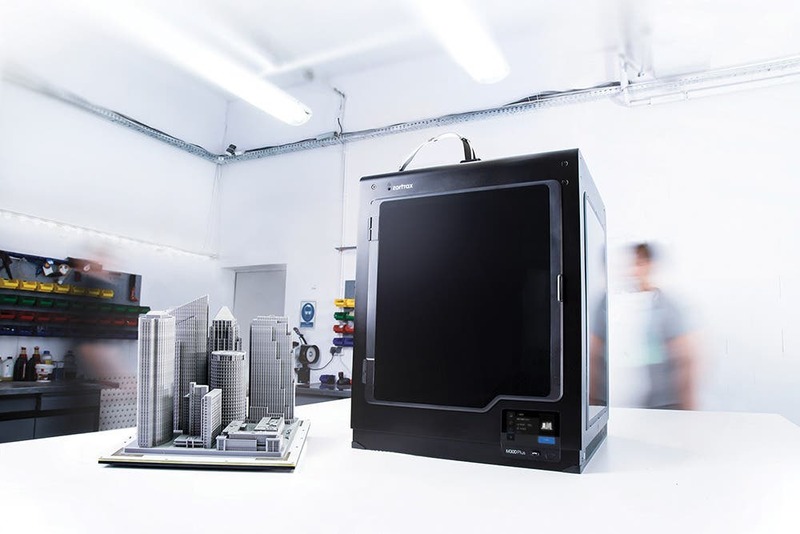 The current range of 3D printers from Zortrax include the M200 and the Inventure. The M200 offers a spacious 200 x 200 x 180 mm build volume with a resolution of 90-400 microns. 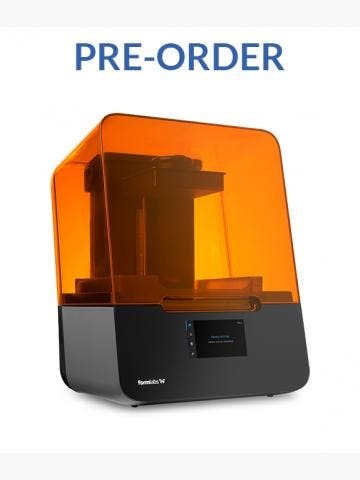 The Inventure offers the same layer resolution, but a smaller build volume of 140 x 140 x 140 mm. The Zortrax ecosystem is one of the most special of any, and testament to this is the amazing range of material options. For the M200, Zortrax has developed no less than six unique filaments to cover applications where cost, elasticity, strength, durability, transparency and quality is of paramount importance. All Zortrax printers offer low operating costs and come in at a reasonable price, making them among the best in terms of return on investment.